The Celestial Math Behind Leap Year (Motherboard) – A Leap Day look to explain the science behind February 29th. In UK, Ereaders Hold Steady Within the Tablet Market (eMarketer) – See, people still like their ereaders…. Student Sold Drugs to Pay for College Textbooks, Police Say (The Digital Reader) – Yes, books are that expensive. Alaska: UAF archivists work to preserve obsolete recordings (UAF) – There is so much old technology that needs to be preserved. Also included among the Today’s Deals on Amazon are savings on PC Components and Accessories. Great for GEEks and DIY fans, there are routers, monitors, memory, PCI wireless cards, processors and computer memory at reduced prices. The Barnes and Noble Nook Daily Find is Keep Quiet by Lisa Scottoline for $1.99. The Romance Daily Find is Falling for You (Pearl Island Series, #1) by Julie Ortolon for 99 cents. Kobo’s Daily Deal is also Keep Quiet by Lisa Scottoline for $1.99. Kobo is also offing some 80% off deals for Leap Day, including Prime Suspect: Prime Suspect Series (Book #1) by Lynda La Plante for 99 cents. This series is the basis for the Prime Suspect TV series with Helen Mirren. iTunes’ Weekly Bestsellers Under $4 includes Hostile Witness by William Lashner for $3.99. 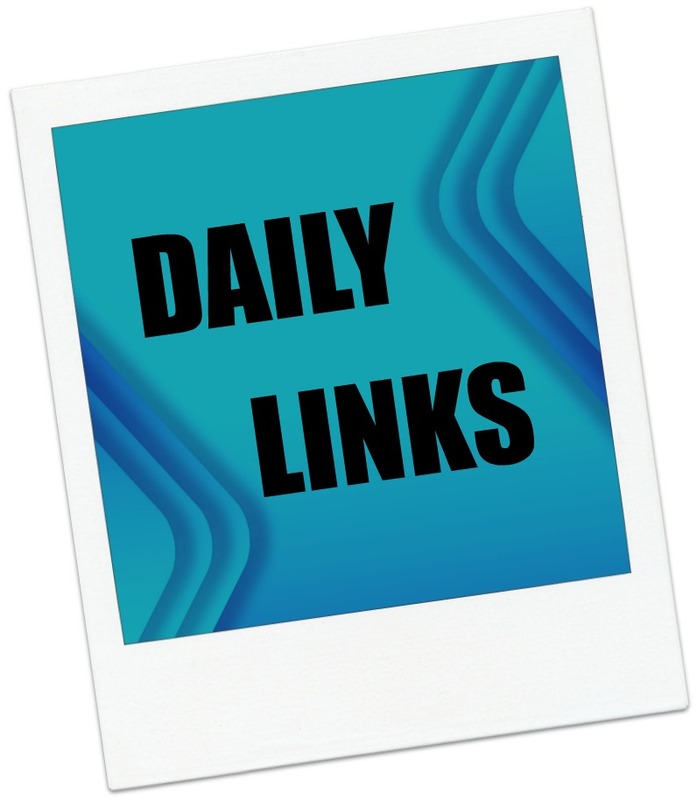 This entry was posted in Daily Deals, Daily Links and tagged Alaska, drugs, e-readers, Leap Year, PC components, Prime Suspect, Textbook, UK. Bookmark the permalink. ← Unhappy with Your OS 5 Fire Tablet Update?